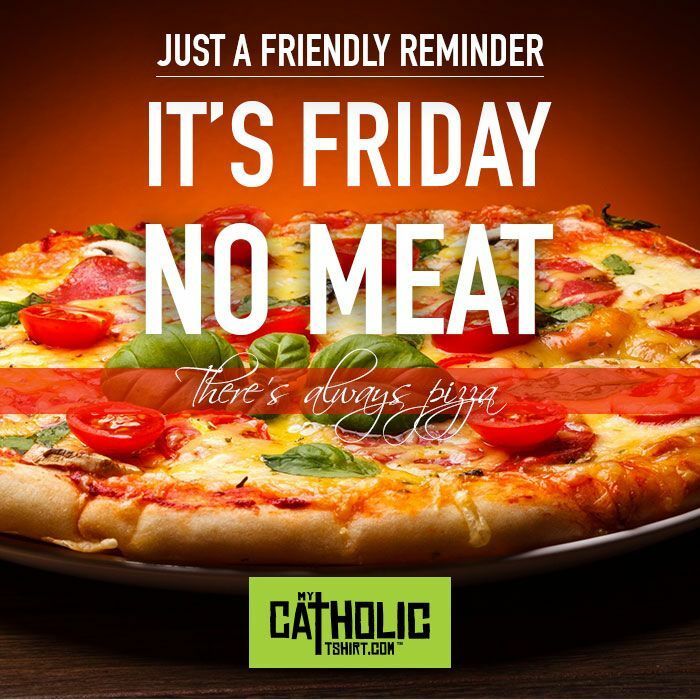 It’s Still Lent…What to Eat? There are so many options to eat at Mandy’s. All of these are available AllerGlutenVeganated! Do you have gf fish left? Mandy’s Pizza of Westview Great – see you later! Thanks for the fish and the entertainment we enjoyed it great service!! Lisa Kroen lololololololololol. Come next Friday. Same time. Different show. It's Thursday 3:55 AM — Sorry...raid the fridge cause we're closed!